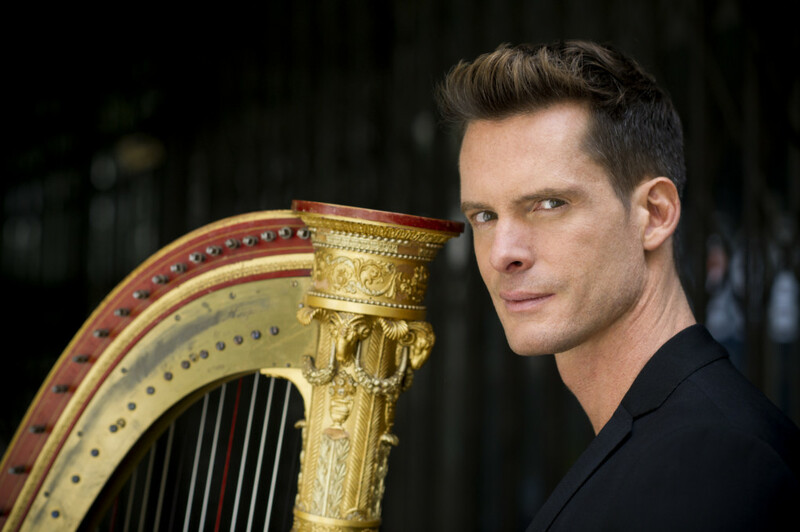 “The harp can sound like a whole orchestra,” says French harpist Xavier de Maistre ahead of his show in the UAE’s capital as part of Abu Dhabi Classics. The harpist, who performs on December 6 at Manarat Al Saadiyat on Saadiyat Island and on December 7 at the Bin Hamoodah Fort in Al Ain, is quick to pronounce his instrument dynamic. He says it’ll make for a pleasant surprise for his music-loving audience. 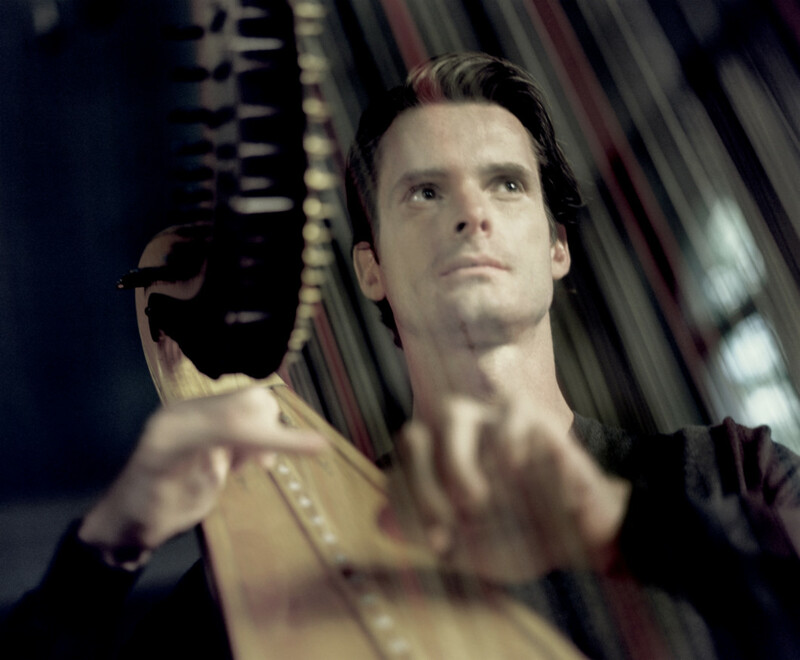 “Many people in Abu Dhabi have not listed to a solo harpist, I thought. So they can experience the whole range of colours/dynamics that is possible on the harp…much more than they can imagine. “I think they will be quite surprised about how wide the range of colours can be,” he tells Gulf News tabloid! And helping push that agenda a bit forward, the award-winner is showing listeners what’s possible. Tickets to the Abu Dhabi Classics, organised by the Department of Culture and Tourism — Abu Dhabi, start at Dh50.